Brooke has had over 7 years experience working in the dental industry. 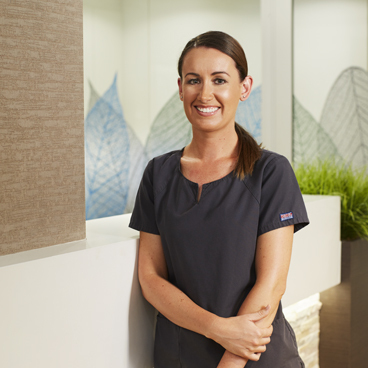 Graduating from the University of Sydney as an Oral Health Therapist, she is a passionate hygienist committed to ensuring the health and well being of her patients. Brooke works closely with paediatric patients to achieve optimal oral health care from an early age.